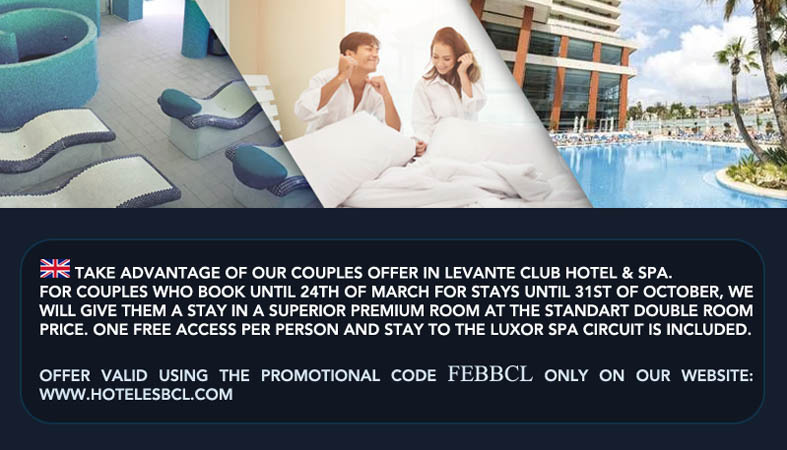 Black Friday Deal at Levante Club Hotel & Spa! 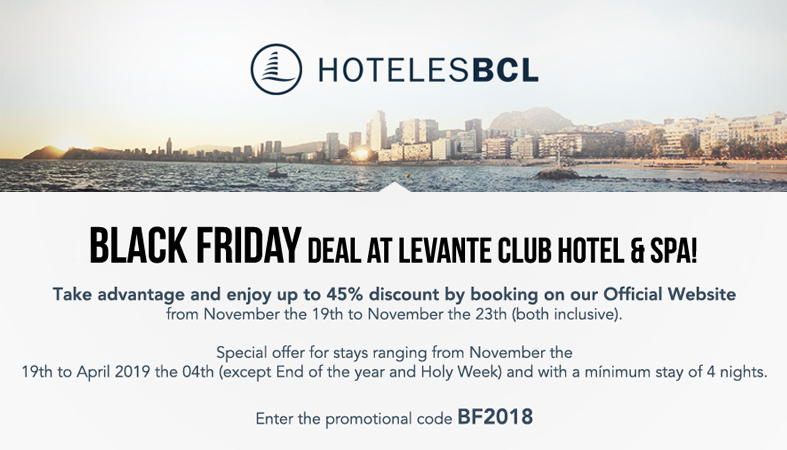 Take advantage and enjoy up to 45% discount by booking on our Official Website from November the 19th to November the 23th (both inclusive). Special offer for stays ranging from November the 19th to April 2019 the 04th (except End of the year and Holy Week) and with a mínimum stay of 4 nights. 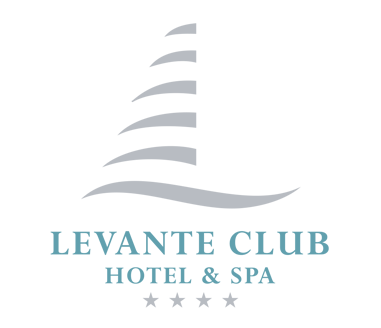 Enter the promotional code BF2018.